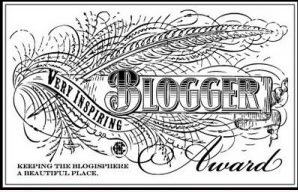 Thank you so much to all of my readers/viewers/followers, and a special thanks to those of you who found my blog to be award-worthy. I truly have the best followers ever! 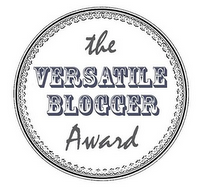 Links to the fabulous bloggers that nominated me are located under the award that they gave me- check them out, they are all amazing!!! Thanks WordPress! I love you too.